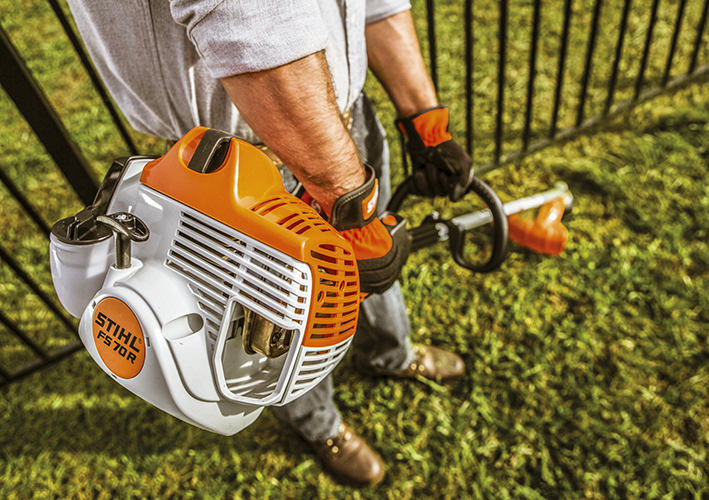 Great for home, farm or professional use, the STIHL FS 70 R grass trimmer features a low-emission, fuel-efficient STIHL 2-Mix engine for longer runtimes between refueling and up to 28 per cent less fuel consumption. With a low weight of 4.7kg, and a translucent 340ml fuel tank the FS 70 R is engineered for the professional user trimming all day. 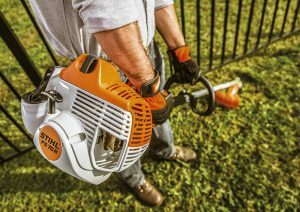 The straight-shaft FS 70 R comes standard with the STIHL Easy2Start™ technology, eliminating the need for a strong pull, making starting fast and easy for just about anyone. The protected, semi-automatic choke lever and manual fuel primer make starting easier. The FS 70 R also features a durable, cable-drive shaft. The high-durability, forged, connecting rod and four-bearing gearbox make the FS 70 R a reliable choice for trimming needs.